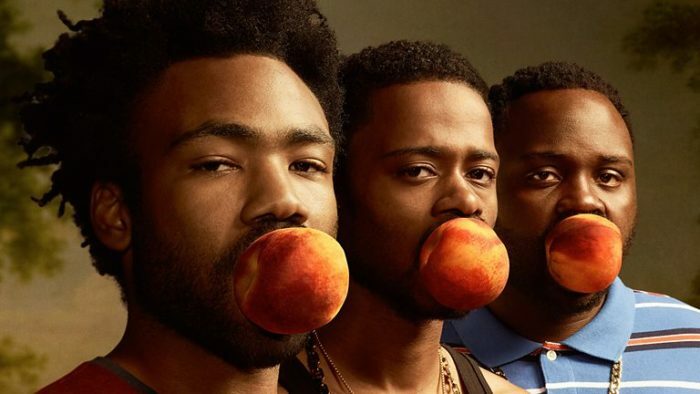 Atlanta is heading to BBC Two this weekend, with Season 1 of Donald Glover’s show finally hitting Freeview. The series, which is created by and written by Glover, follows two cousins as they work through the Atlanta music scene in order to better their lives and the lives of their families. Glover stars alongside Brian Tyree Henry, Lakeith Stanfield, and Zazie Beetz. Glover also directs, alongside Janicza Bravo (Netflix’s Love) and regular Childish Gambino collaborator Hiro Murai. He exec produces the programme too, along with Paul Simms, Dianne McGunigle and Stephen Glover. Funny, important and unique, the result has been highly acclaimed among audiences and critics, winning two Emmy awards and two Golden Globes. Indeed, FX renewed the show for a second season within weeks of Season 1’s premiere. Season 2: Robbin’ Season will premiere at 10pm on Sunday 17th June on FOX UK, which was the exclusive first-run home of the first season. FOX UK is available on Sky, Virgin Media and TalkTalk TV. Don’t have pay-TV? 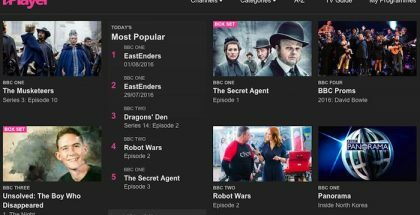 You will also be able to stream it on NOW TV for £7.99 a month, with no contract and a 7-day free trial.